Oakland has always been home. The Town, as we now know it, developed during the Industrial Revolution as the economic changes that shook the country through the years settled in Oakland. As the cultural fabric shifted, people from all over the world settled here to find community and opportunity for themselves in the growing industries that always seem to flock to this port side city. Right from the start, everyone was welcomed to make their way and flourish in spite of adversity. 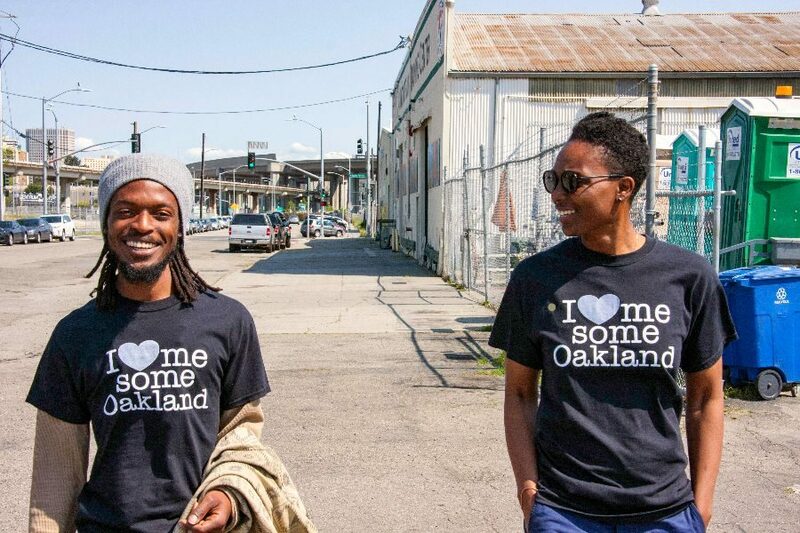 As the Town changes and brings in more growth, we celebrate the chill attitude with which Oakland opens its arms to people. We strive to honor that sense of open community, and keep an easy smile we’re known for in The Town.